A gripping mystery about the gravitational force between mothers and daughters. Then one day GG is just … gone. While the authorities unravel the mystery behind GG’s disappearance, Grace grows closer to her high school’s golden boy, Mylo, who has faced a black hole of his own. She also uncovers some secrets from her mother’s long-lost past. The more Grace learns, the more she wonders. Did she ever really know her mother? Was GG abducted … or did she leave? And if she left, why? 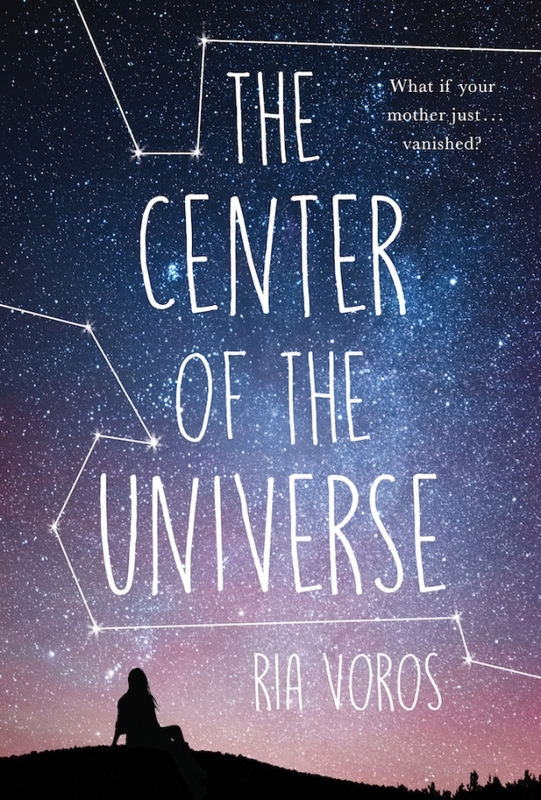 Ria Voros is a middle grade and YA author, teacher, presenter and obsessive reader. She loves her family, the planet and dessert, most often in that order, and can be found eating ice cream on the beach with her husband and two kids in Victoria, BC, Canada. Twenty winners will each receive a first edition hardcover copy of THE CENTER OF THE UNIVERSE.